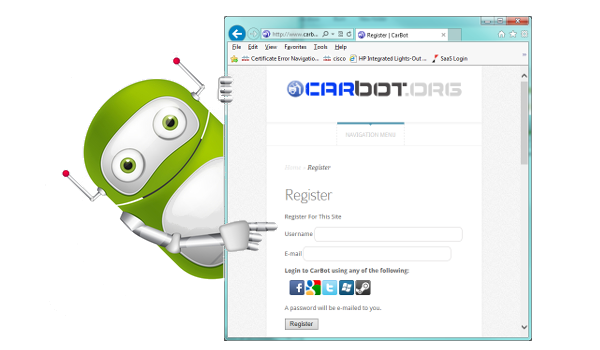 Create an account, or login with Facebook, Google+, etc. It cost nothing (really, we won't ask for payment of any kind). 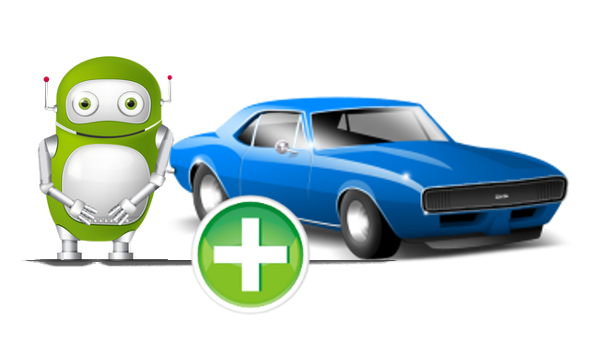 Tell us about your car, including the current mileage and how many miles you drive a year, then choose the items you'd like to keep track of (i.e. oil changes and brake service). You'll get email alerts when service on your vehicle is due. 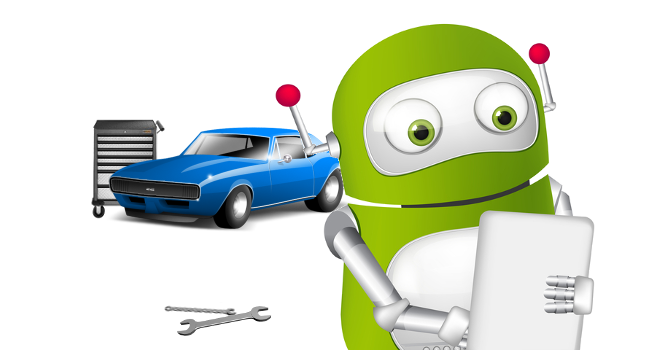 Enter the service that you (or your mechanic) did, what it cost, etc and we'll keep track of everything. You'll be able to go back for the life of your car and see all the mainenance done.